Have a story to share or want to get involved? 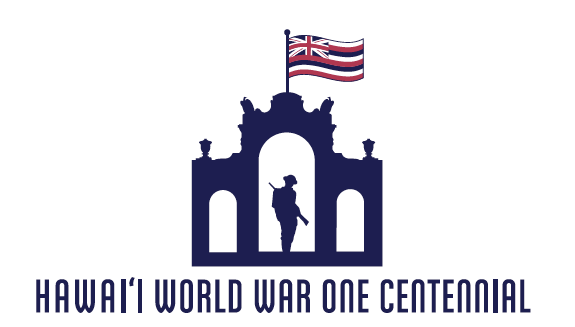 We are always looking at adding to our archives and to share with the public information about Hawaii’s participation in World War I. We are also looking for more volunteers for the events on November 11, 2018. Let us know how you would like to help!